Welcome. My name is Anna Hazenberg. 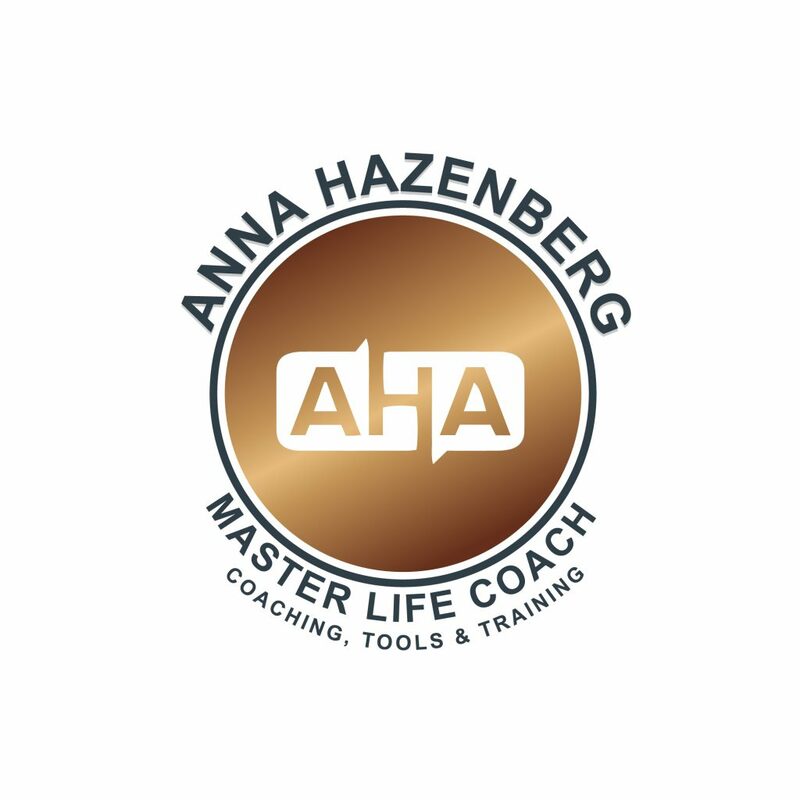 I am a Master Certified Life and Wellness Coach and I am here to help. *Do you feel overwhelmed and stressed out? *Do you feel uninspired and are not doing what you were meant to do? *Are you tired of living up to everybody’s expectations, including your own? *Do you feel you’ve lost connection with yourself, as a parent, friend or employee? *Are you unhappy with your weight and body, but can’t seem to get yourself to do anything about it? *Do you feel life with your partner and family is only about working through to-do lists, homework and other obligations? If you’ve answered any of these questions with ‘Yes!’, life coaching sessions with me can help you. Your life doesn’t have to be one big compromise. This entry was posted in Uncategorized on March 17, 2019 by annah.